Canberra’s best massages – delivered to your home, hotel or work. Book same-day or in advance. Australia wide, 7 days, 8am-11pm. We bring everything! All Blys therapists are qualified, insured and have been through a rigorous screening process to ensure you get a 5-star treatment. Most have worked at top clinics, spas, and gyms in Canberra. If you seek relaxation, need some relief, or just want to spoil yourself, we’re here to help. Blys is the fastest-growing home massage service in Canberra. Dignified and always polite is the way of Canberra natives. The Australian Capital Territory has a lot of offerings unique to its little patch of Australia. Between festivals and flower shows, Canberra always has something to put a smile on your face. 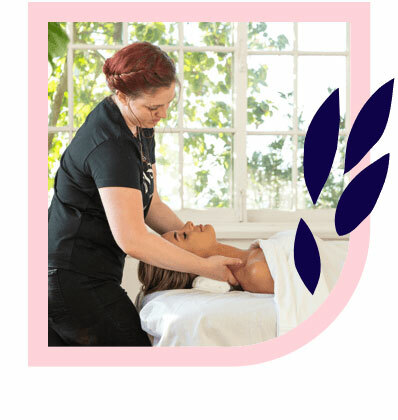 If you’re after a massage in Canberra, Blys connects qualified local massage therapists to clients all throughout the city. As Australia’s leading mobile massage platform, Blys offer home massage services to make the little capital more convenient than ever before. We provide Swedish massage, remedial massage, deep tissue massage, pregnancy massage, sports massage, couples massage, and chair massage in Canberra. 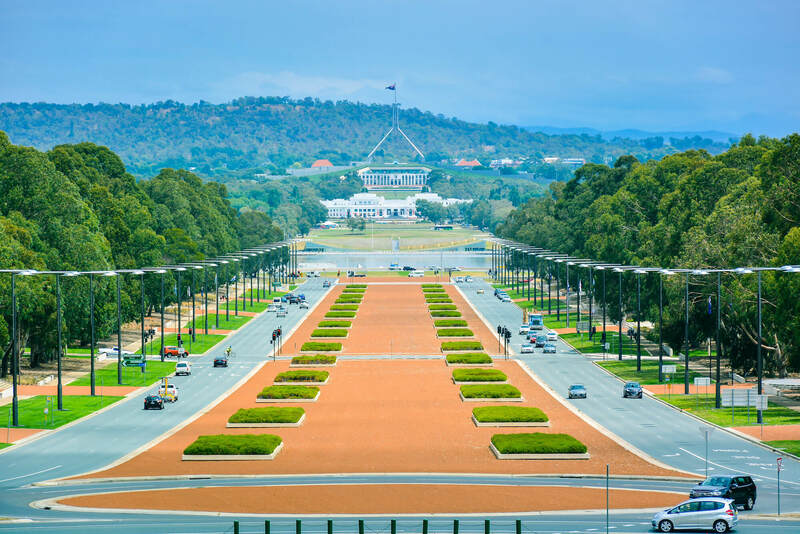 The Canberra calendar is often filled with business meetings, conferences, interviews, projects and all kinds of other tasks that need to be checked off. Being so switched on can be draining, so finding reliable massage therapists in Canberra can’t always be the top priority. 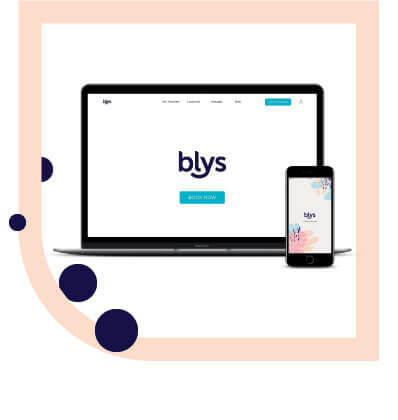 When you book a massage with Blys, it doesn’t have to be. Blys makes it more convenient than ever to have a massage delivered to you at your home or workplace. If the long desk hours are putting some strain on your back or neck, a Swedish relaxation massage can help. Remedial massage is popular across the board no matter where you’re employed. For those that frequent the Australian Institute of Sport or are active every day, a sports massage can help you reach the top of your physical game. Expecting mums in Canberra can revel in a specialised pregnancy massage in the comfort of their own home. No matter what your situation, massage therapy can combat stress and anxiety and work the muscles to perfection, allowing you to reach all your goals in Canberra. Ready to relax in your Canberra home? Looking for massage therapy jobs in Canberra? Join Blys today, Australia’s largest network of elite therapists. Currently recruiting in Canberra. Apply here.